Last week, I was on vacation in Washington, D.C. with a friend and her two kids. As we were taking in all the sites, I get an e-mail from co-founder of Transfiguring Adoption, Darren Fink. 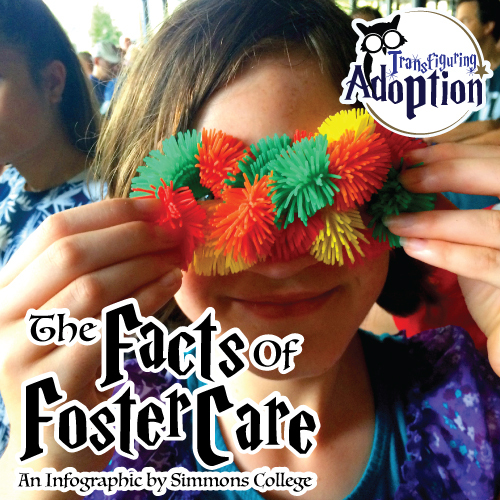 He was really excited to share some information he received from Simmons College, namely an infographic that has been created to share the realities of the foster care system. As soon as I looked at the information shared on it, I immediately felt the weight of needing to not only share this information (see end of this post), but more importantly doing my part in trying to help reverse these statistics. While the graphic as a whole offers a broad picture of children in a current and former foster care situation, each section gives light to a specific area of life for them or the home around them. As an educator I look at each section and realize the impact it has on the child as they sit in my classroom. I can’t help but shutter a bit in realizing the many obstacles that must be overcome before a foster child is able to productively learn in the classroom. 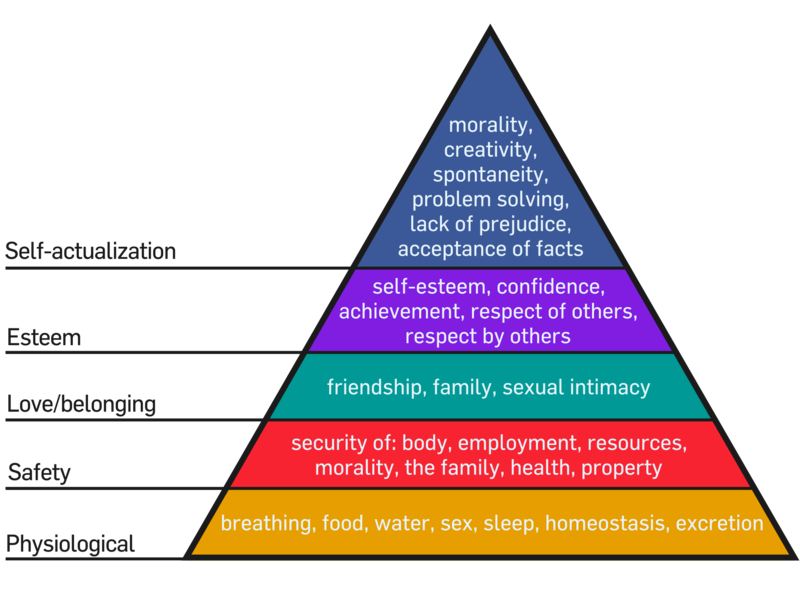 I am a firm believer in Abraham Maslow’s Hierarchy of Needs and much of this information attests to those basic needs like physiology, safety, love/belonging, and esteem not being met. With these needs being unmet, solid learning is going to be really difficult. While there appear to be many barriers to educating foster children, it IS NOT impossible. What must happen first, however, is recognition of the reality of the various needs of these children – physically, mentally, emotionally and academically. Over the last few years there has been a push in the education world to differentiate instruction to best meet the needs of each student in the classroom. In order to do this, the teacher must know the background and needs of each individual student. We cannot shy away from the realities of our students’ backgrounds or believe that everything is perfect. 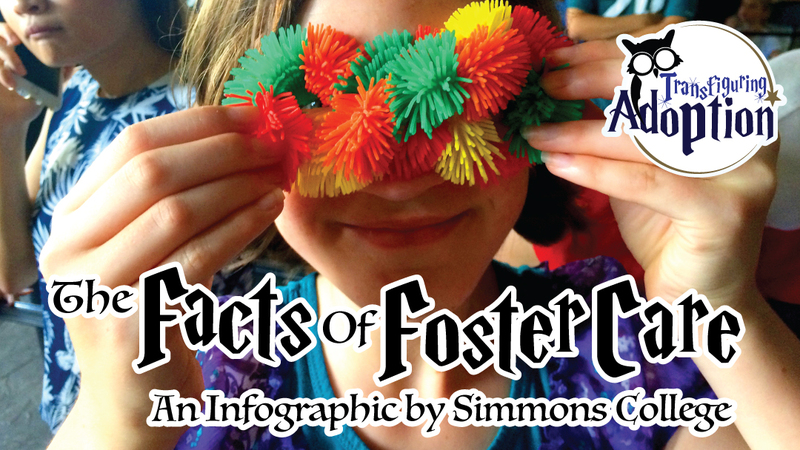 These statistics prove otherwise for our students who are in or who have been in foster care. I am looking forward to digging into this information in the following weeks a bit more and looking at the implications for educators who work with foster children. By being educated about their needs and backgrounds, we are able to best serve them in a way that leads to learning and growth. What do you think of the facts below? How can educators utilize this information and make a difference?